Fujifilm is rumored to announce its next weather sealed camera soon as the Fujifilm X-T2 announcement is scheduled to happen on June 14, 2016. Fuji is the busiest company in 2016. They already introduced the flagship range-finder style camera X-Pro2 and the XF 100-400mmF4.5-5.6 R LM OIS WR telephoto zoom lens in the beginning of 2016. Now prior to Photokina 2016, which is the worlds biggest digital imaging event begins in September, more X-series cameras and lenses on the horizon to be announced. One of them is the X-T2 mirrorless model which is expected to be announced before the Photokina 2016 show in September. 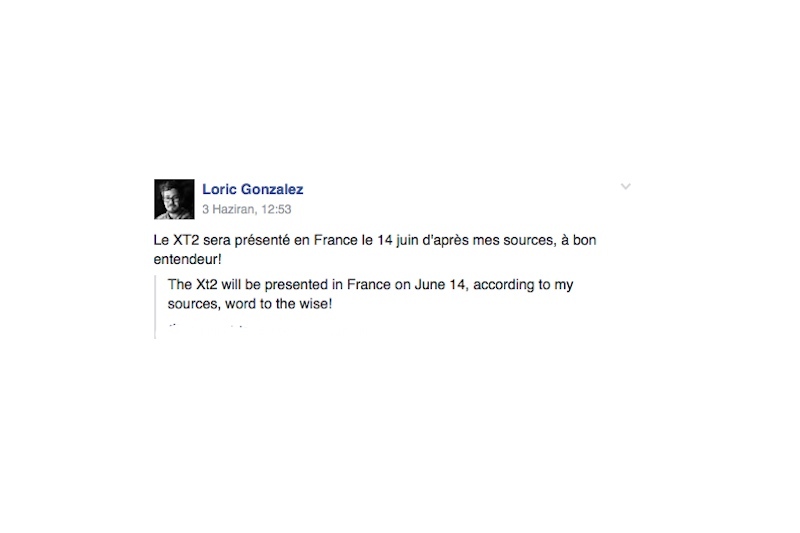 Loric Gonzalez got the exact date information from a French reseller and he shared this info on the French Fuji X Facebook Group. 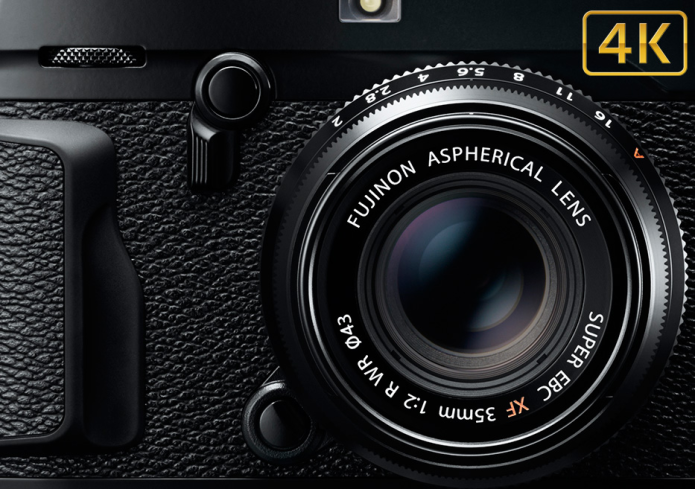 According to the posting the Fujifilm X-T2 announcement will happen on June 14, 2016.